This video offers solid advice for teens that helps them overcome misconceptions, decide if self-employment is a good option for them, and understand the basics of owning and running a business. 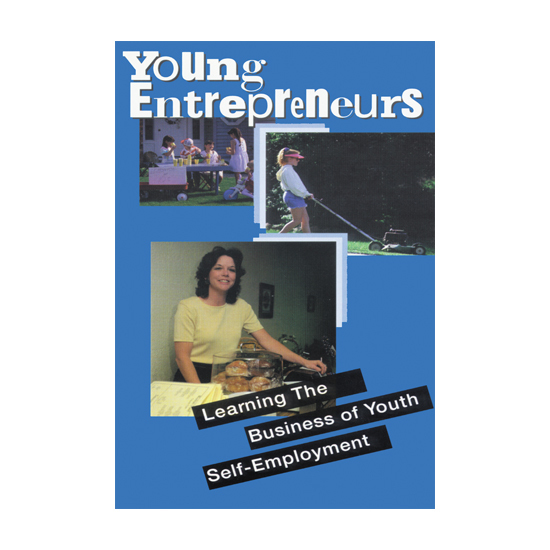 Includes interviews with teens who share their ideas, hopes, and fears as they elaborate on what they encountered while working toward self-employment. Order More & Save: Qty. of 1 $56.95 ea. Qty. of 2+ $47.95 ea.